Euan holds an MSc in Construction Law and Dispute Resolution from Kings College, London, and is an admitted attorney and director of MDA Attorneys, with extensive experience in commercial litigation and construction related issues. Euan’s expertise includes specialist legal counsel on capital project procurement strategies such as EPC, EPCM and agreed target cost contracts. He adds significant value to the contracting process and comes highly recommended as an acknowledged specialist in contract drafting and effective risk management strategies. 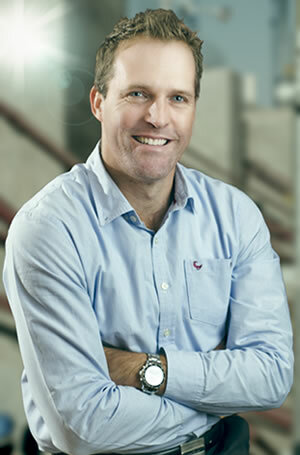 Euan represents major South African and international contractors and employers in resolving construction related disputes through all forms of dispute resolution, with a particular interest in adjudication. He regularly acts as an arbitrator, adjudicator and mediator when required. Euan is a widely acknowledged and experienced lecturer and trainer in construction contract law and standard form contracts, including those recommended by the Construction Industry Development Board. He presents numerous training workshops, both public and in-house, across the country and lectures on the Construction Adjudication Course at the University of Pretoria. Claims and dispute management on both Kusile and Medupi projects. Contract negotiation for a number of agreed target cost contracts for a large-scale mining employer in the South African coal sector. The employment of this new contracting strategy released significant savings to the client when compared with previous contracting strategies. Claims management and dispute resolution for numerous contractors in respect of various claims and disputes arising under the 2010 World Cup stadium contracts.